Financial Experts in Action means acting, not reacting. ValueTrust stands for solution-oriented, independent and partnership-based financial advisory in demanding corporate situations. We work side by side with executives and investors, and accompany you as a trustworthy partner through financial decision-making processes. Working together with you, our aim is to make every effort to achieve sustainable success for your business. We bring passion, maximum commitment and a highly competent team of experts to each and every project. When it comes to structuring and protecting financial decisions, we are the right partner for you. By conviction. Expert-based business valuation and financial advisory for executives and investors in demanding situations. Typical situations where our experience and independence in financial analysis and advice are required include corporate transactions, restructuring and reorganisation, dispute and arbitration, as well as strategic value and portfolio management. We support our clients in an experience-based, partnership-based and independent spirit by clearly focusing on sustainable, practicable solutions that are both theoretically and legally sound. Focus, experience, passion, independence and value enhancement. What distinguishes us is a clear and consistent focus on our clients and their entrepreneurial challenges. 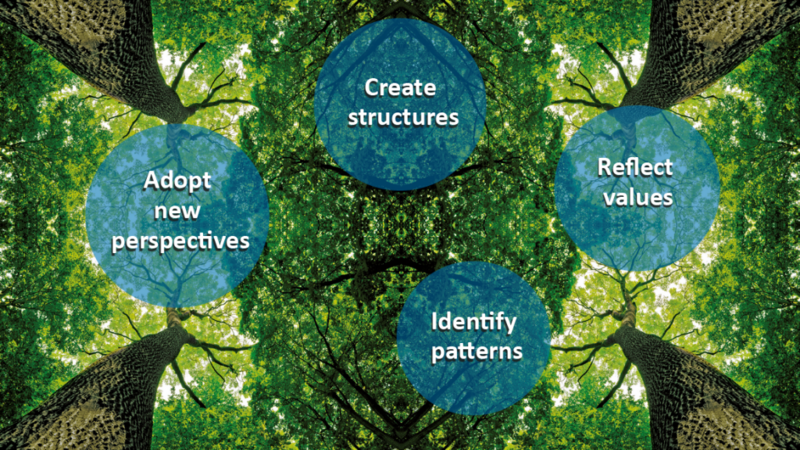 But also our own core competencies and the development of a synergetic organizational model. 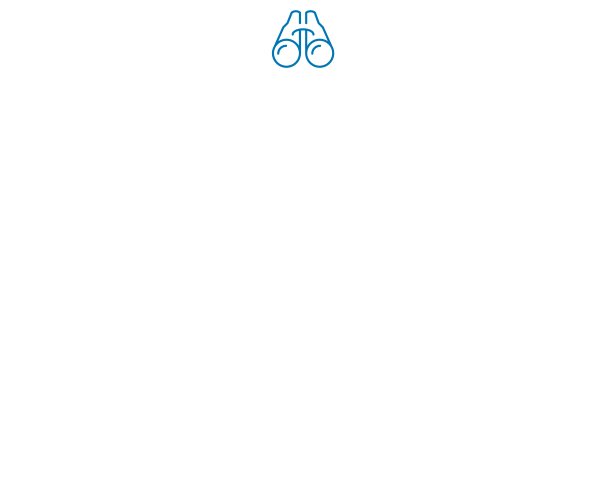 This focus allows us to act efficiently and always achieve maximum and sustainable business success for you. We are convinced that we can accompany you successfully through all of your challenging business situations. We achieve this by combining many years of expertise, innovative pioneering work and economic intuition. You benefit from a broad, state-of-the-art knowledge base, thanks to close networking with our supervisory and specialist advisory boards and institutions as well as the continuous certification programmes followed by our employees. PASSION FOR ONE’S OWN WORK. We turn your entrepreneurial challenges into our own tasks. Our advisory approach is based on the combination of many years of experience and specialist knowledge combined with state-of-the-art methodology. If we decide to take a project on, we work on it with passion, maximum commitment and conviction. Our proven independence and ability to react quickly are decisive factors for your success. Our work is not influenced by personal or economic dependencies and our order acceptance is based on clear, results-oriented quality criteria. Since we operate independently of professional associations and their guidelines, we can use existing approaches to maximise customer benefits. It is our policy not to accept an assignment until we are convinced that we can solve the challenges of our clients and create sustainable value enhancement. We are convinced of the lasting value of a long-standing, partnership-based relationship between client and consultant. We consider the trusted cooperation both with clients and with our employees to be one of the most important guiding principles for sustainable satisfaction and value enhancement for all. 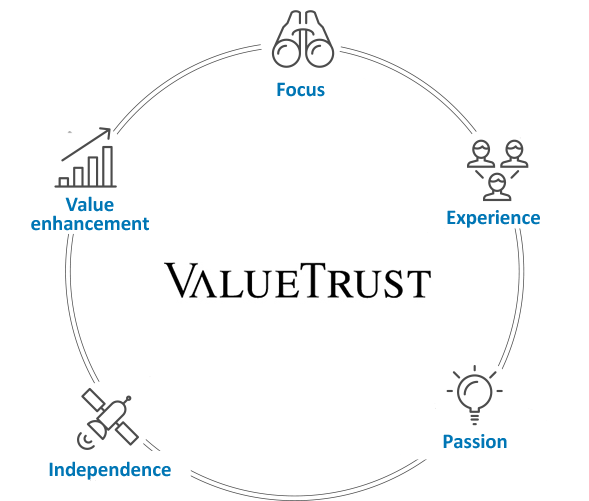 ValueTrust was founded in 2007 as Value-Trust Financial Advisors GmbH by former employees of KPMG’s Corporate Finance division. 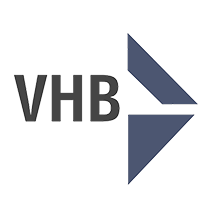 From 2007 to mid 2013, ValueTrust was part of the Duff & Phelps group, a leading international consulting firm for financial advisory and investment banking services. After the takeover by an international private equity consortium and the delisting of Duff & Phelps in spring 2013, ValueTrust separated in summer 2013. Since then, ValueTrust has been managed by former senior employees of KPMG and Duff & Phelps. ValueTrust Financial Advisors SE currently has offices in Munich, Frankfurt, Zurich and Vienna. The partner at your side: ValueTrust Financial Experts. 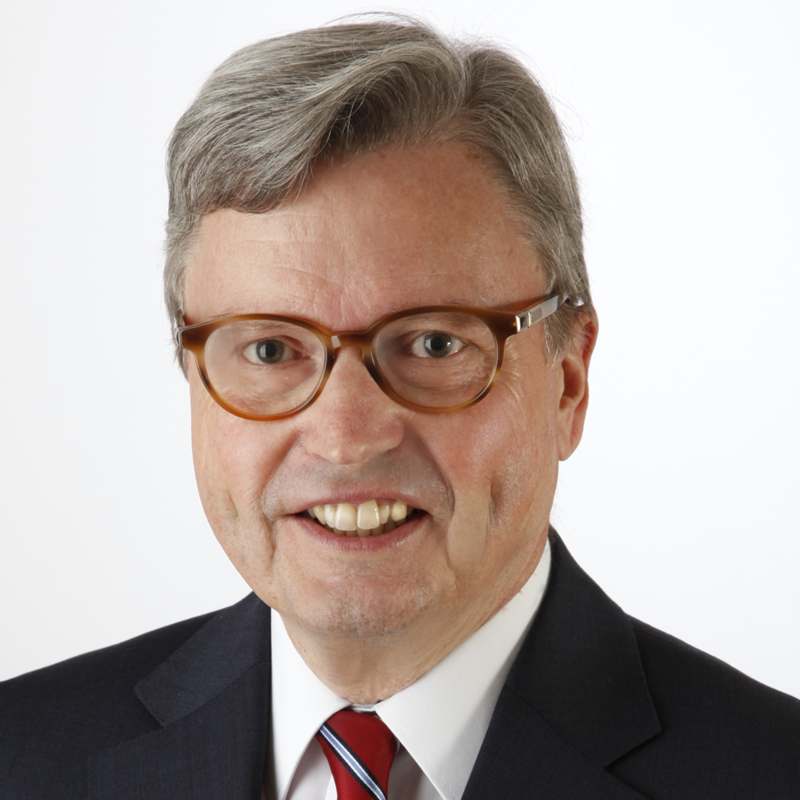 Prof. Dr. Christian Aders is Chairman of the Executive Board and Managing Director of ValueTrust Financial Advisors SE in the Munich office and co-founder of ValueTrust. After finishing his PhD in business administration, Chris was a partner at KPMG’s corporate finance department before he joined Duff & Phelps and ValueTrust to build up their German practices. 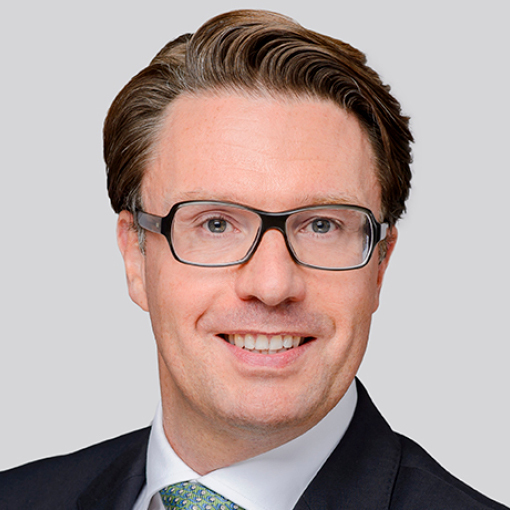 Florian Starck is a Member of the Executive Board and Managing Director of ValueTrust Financial Advisors SE in the Munich office and co-founder of ValueTrust. 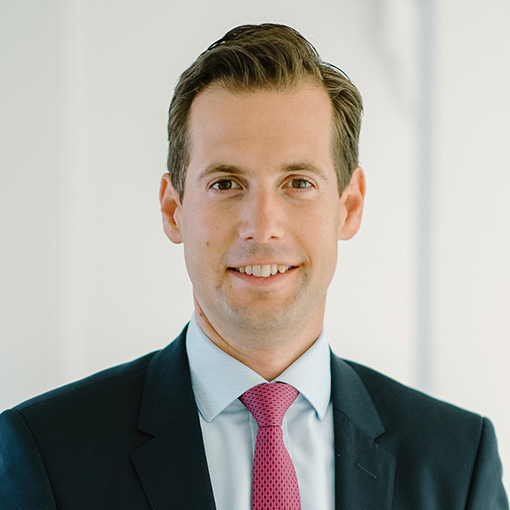 After finishing his studies business administration, Florian started his career in KPMG’s corporate finance department in Munich, where he was appointed German tax advisor in 2004. Florian joined Duff & Phelps and ValueTrust in 2007. 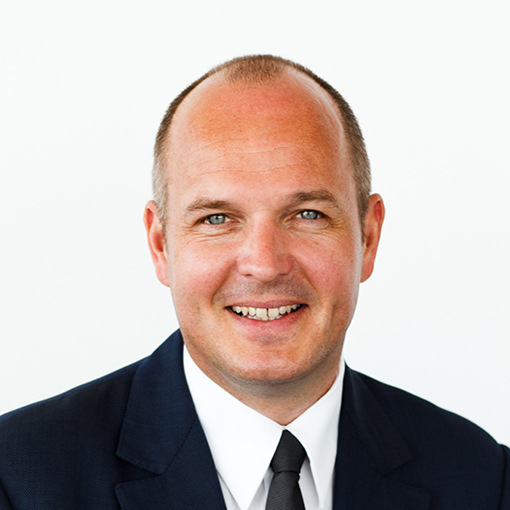 Thomas Kuehl is a Managing Director in the Frankfurt office of ValueTrust. After finishing his studies business administration at Otto-Friedrich University, Bamberg, and European Business Sciences at Heriot-Watt University, Edinburgh, he started his career in KPMG´s corporate finance department. During this time, Thomas was appointed as a tax advisor and a public accountant. Prior to joining ValueTrust in summer of 2016 he was a Partner at Baker Tilly Roelfs. 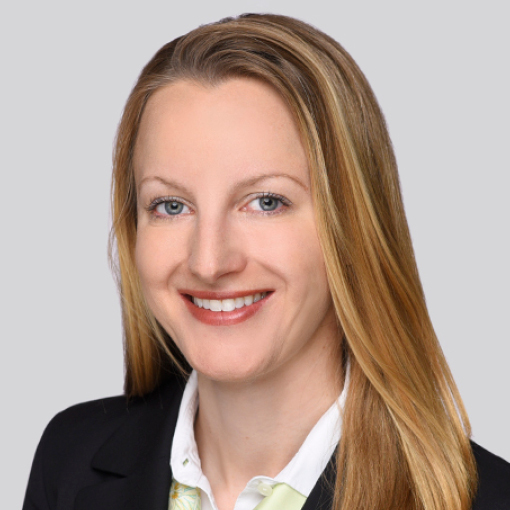 Marion Swoboda-Brachvogel is a Director in the Vienna office of ValueTrust. Marion studied business administration at Ludwig-Maximilians-University Munich and completed a Masters in Finance at London Business School. Prior to joining ValueTrust in April 2017 Marion worked for McKinsey & Company, UniCredit, C.A. Cheuvreux und B&C Industry Holding. 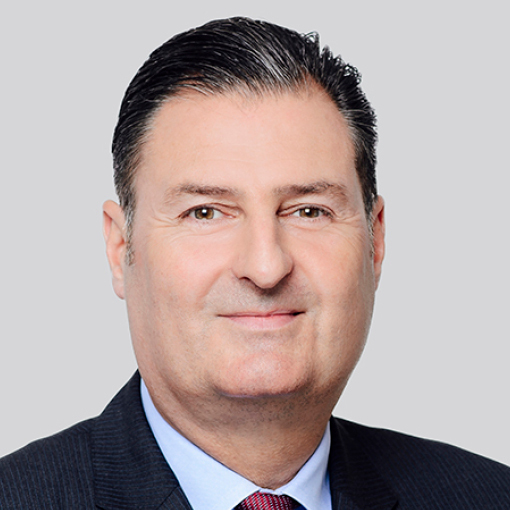 Mehmet Özbay is a Director in the Munich office of ValueTrust. Mehmet studied Corporate Finance at the University of Cologne where he completed a Master’s degree (Diplom-Kaufmann) and the University of St. Gallen. 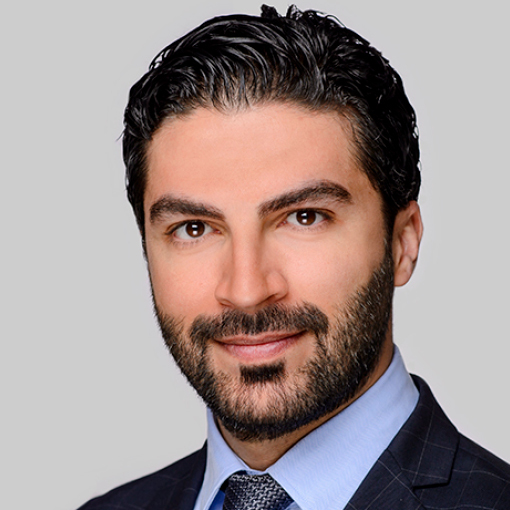 Prior to joining ValueTrust in January 2014 Mehmet worked for Duff & Phelps, Lehman Brothers and Sal. Oppenheim. Dennis Muxfeld is a Director in the Munich Office of ValueTrust. He studied business law at the Leuphana University Lüneburg and the University of Applied Sciences St. Gallen. He also holds a Master’s degree in Corporate and Financial Law (LL.M.) from the University of Glasgow, Scotland. 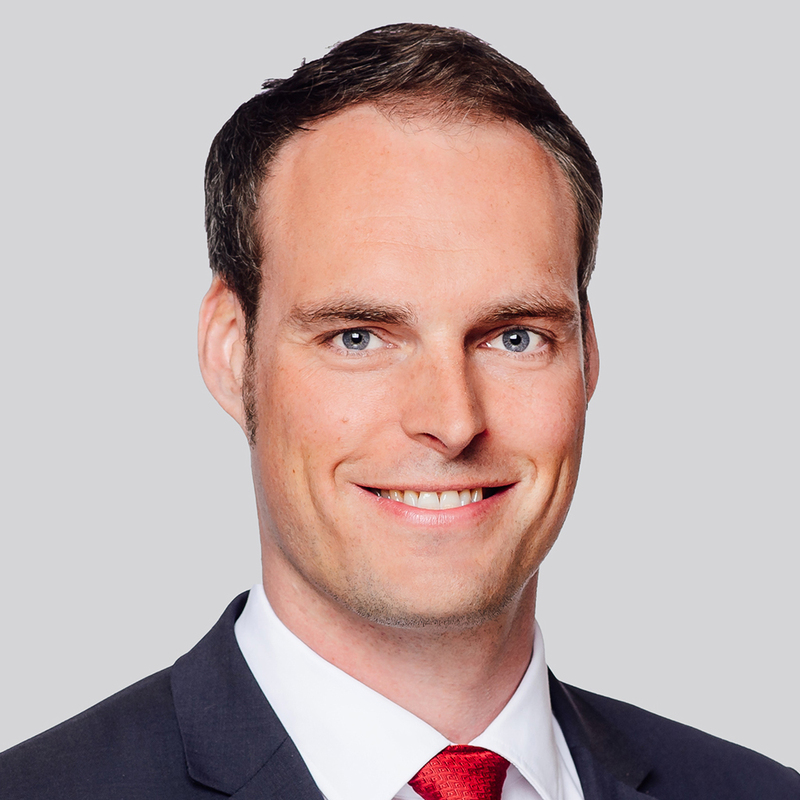 Before joining ValueTrust in 2014, he worked for Rödl & Partner, Möhrle Happ Luther and Bayerische Hypo- und Vereinsbank. 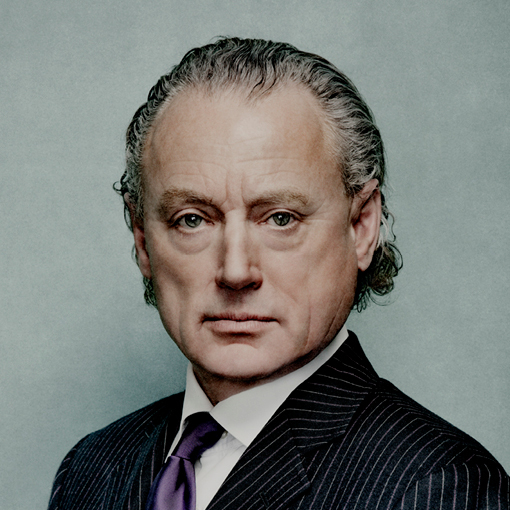 C. Bernt Sannwald is Chairman of the Supervisory Board of ValueTrust Financial Advisors SE as well as the founder and managing director of Sannwald & Compagnie and advises a broad range of clients in corporate transactions. He has more than 30 years’ experience in providing advice on corporate finance to German and international companies as well as private and public investors. 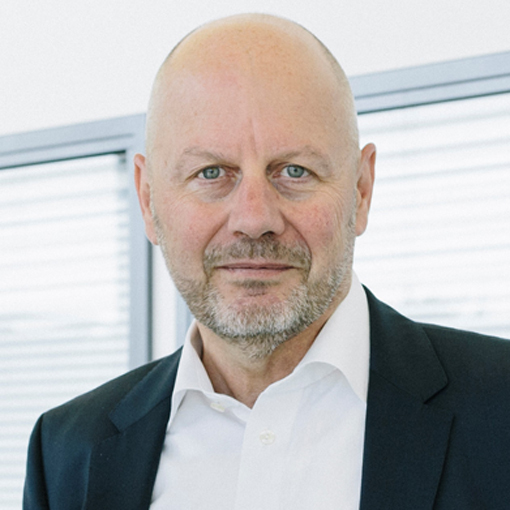 Olaf Hoffmann is Vice Chairman of the Supervisory Board of ValueTrust Financial Advisors SE as well as CEO and president of Dorsch Holding GmbH and shareholder in the “Dorsch Group”. He has also been a member of the board of directors as well as the presidium of the Arab German Chamber of Commerce and Industry (Ghorfa) since 2009 in which he has also been the vice-president since 2012. Bernhard Schwetzler is a Senior Advisor to ValueTrust as well as professor at the chair of financial management at the HHL Leipzig Graduate School of Finance. He is chairman of the expert groups “Corporate Transactions and Valuation” and “Fairness Opinions” in the German Association for Financial Analysis and Asset Management (DVFA). Wolfgang Ballwieser is a Senior Advisor to ValueTrust as well as professor emeritus at the Munich school of management at the Ludwig-Maximilian University in Munich where he focuses on accounting and enterprise valuation. 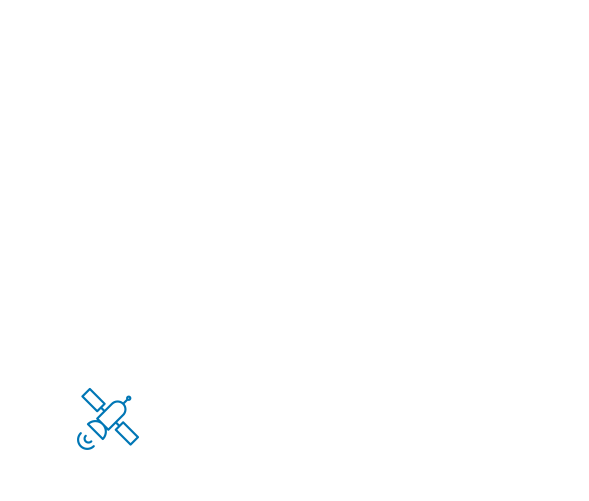 Since 2019 he has also been a member in the Business Valuation Standards Board of the International Valuation Standards Council (IVSC). 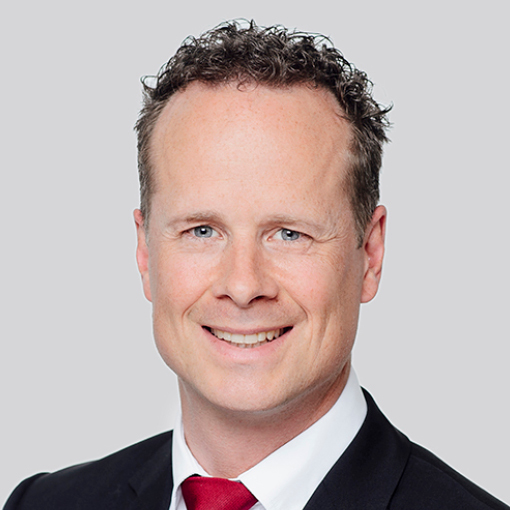 Wolfgang Ballwieser is the author of numerous publications about accounting and enterprise valuation and has a broad range of practical experience in both fields. Ewald Aschauer is a Senior Advisor to ValueTrust as well as professor at the chair of system stability and corporate monitoring of the University of Linz. 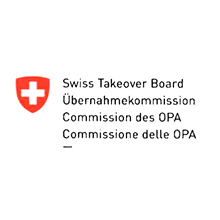 Furthermore he is a member of the working group on business valuation of the Austrian chamber of public accountants and tax advisors which publishes the Austrian standard for business valuations (KFS BW 1). Sina Afra is a Member of the Supervisory Board of ValueTrust Financial Advisory SE and Serial Entrepreneur. His latest endeavor is Evtiko.com which he founded and serves as CEO. 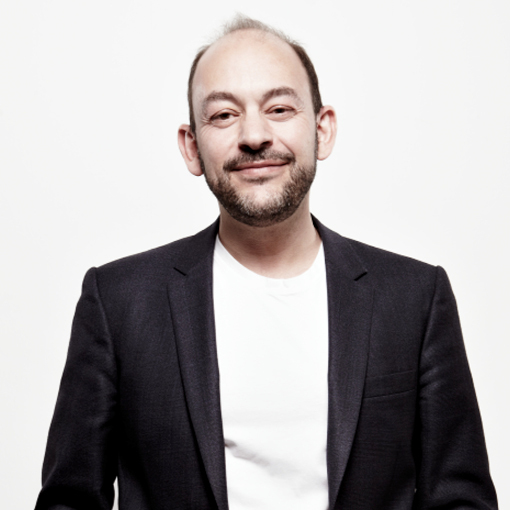 Before that he was the Founder of Markafoni, the first Online Fashion site of Turkey. Markafoni became also the first Turkish internet company expanding beyond the borders of Turkey. Mr Afra worked previously for more than 5 years for eBay and for KPMG for more than 12 years. 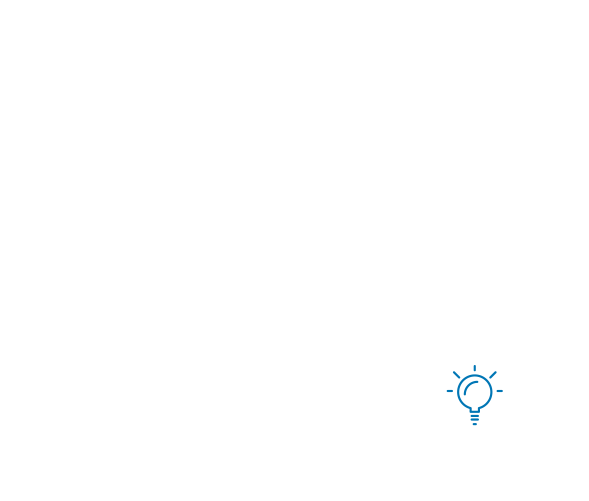 He is an active business angle who has received several awards and invests in start-ups. He is the President of the Entrepreneur Foundation, Endeavor Turkey Board (2013-2017) and TÜSİAD Board Member. 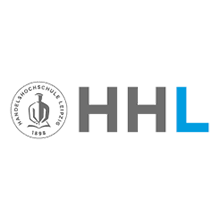 ValueTrust and HHL Leipzig are working together on academic studies, such as the first German study on the systematic analysis of takeover bids and delisting strategies (“taking private study”). ValueTrust is represented by an honorary professorship for “Practice of Transaction-Oriented Valuation and Value-Oriented Management” at the LMU Munich. 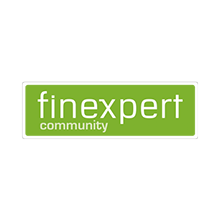 ValueTrust is sponsor of the quarterly “Finexpert-Report” of FINEXPERT GmbH. The report contains current capital market data, e.g. valuation multiples, yield curves and beta factors. 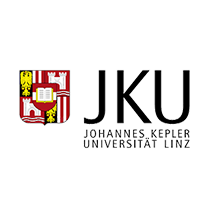 ValueTrust and the Johannes Kepler University Linz jointly conduct academic studies, such as a study on the Austrian transaction and capital markets. 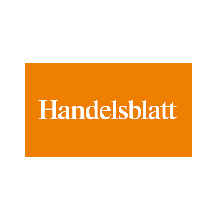 Since 2012, a member of ValueTrust’s management has been co-editor of the Handelsblatt’s Jahrbuch Unternehmensbewertung. 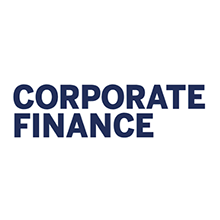 The management of ValueTrust is a member of the editorial board of the trade journal Corporate Finance. 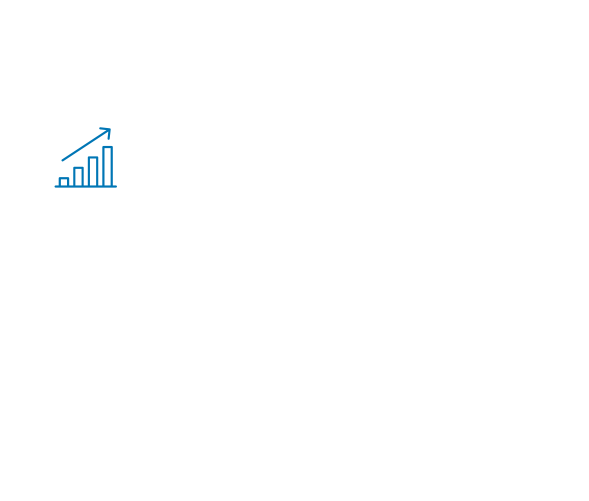 ValueTrust is a member of the Munich M&A Forum e.V. 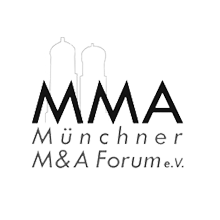 association and sponsor of the Munich M&A Forum, which takes place every six months. 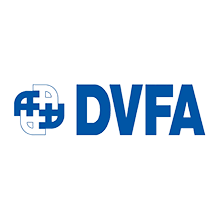 The CEO of ValueTrust is a personal member of the DVFA. In the working group Corporate Transactions & Valuation he contributed to the “Best Practice Recommendations on Corporate Valuation” and to the “Principles of Fairness Opinions” as a member of the DVFA Expert Group Fairness Opinions. 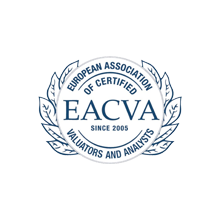 ValueTrust employees are members of the European Association of Consultants, Valuators and Analysts (EACVA)-Germany, whose founding members include ValueTrust’s Chairman of the Board. 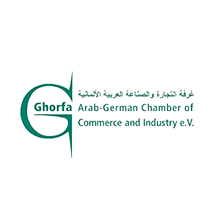 ValueTrust ist Sponsor des GCC-Germany Business and Investment Forums und des Arab-German Business Forums der Ghorfa Arab-German Chamber of Commerce and Industry e.V. Die Geschäftsleitung von ValueTrust ist Mitglied der Expertengruppe “Investments”. ValueTrust is licensed as a fairness opinion preparer for public takeovers and mergers in the Swiss market. 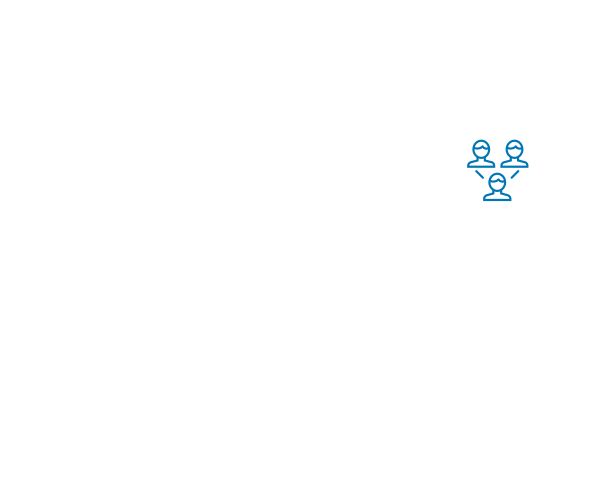 The Chairman of ValueTrust is a member of the Association of University Teachers for Business Administration (Verband der Hochschullehrer für Betriebswirtschaft e.V. ).